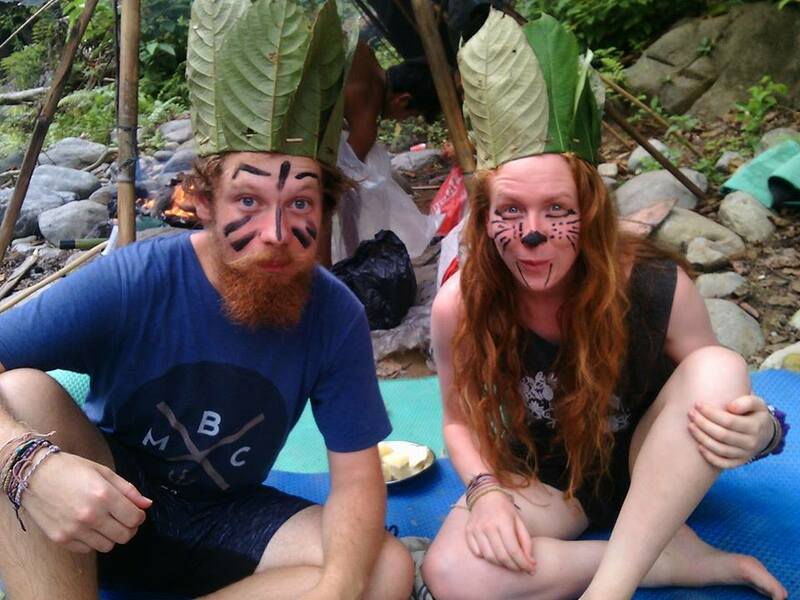 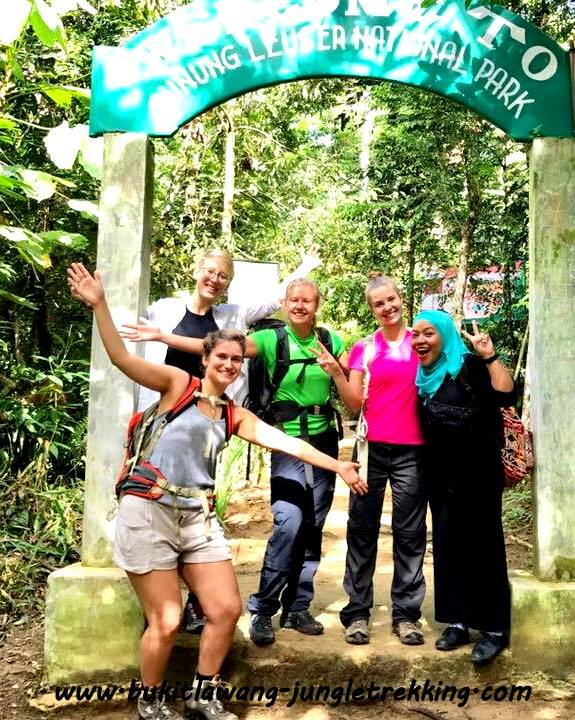 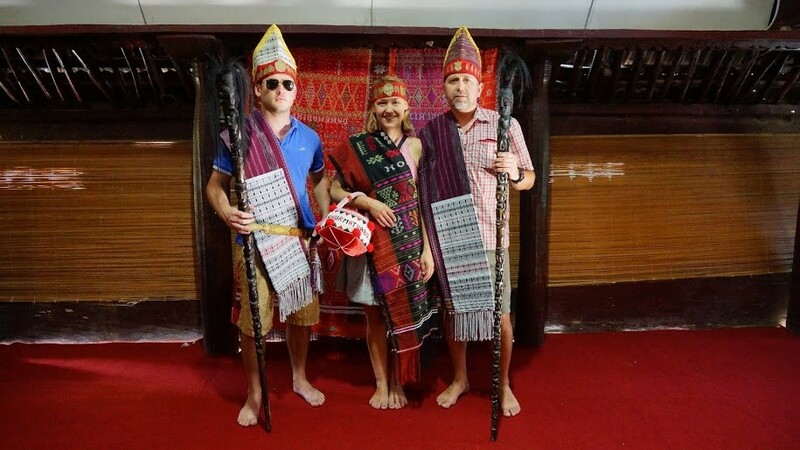 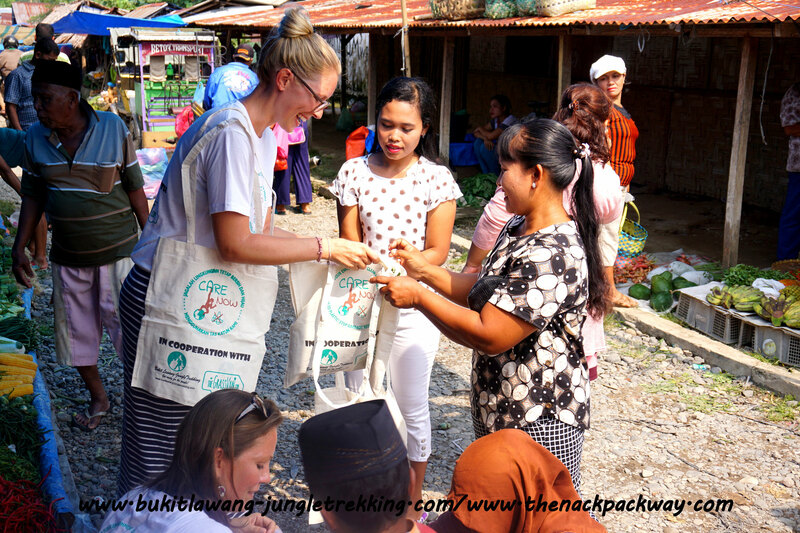 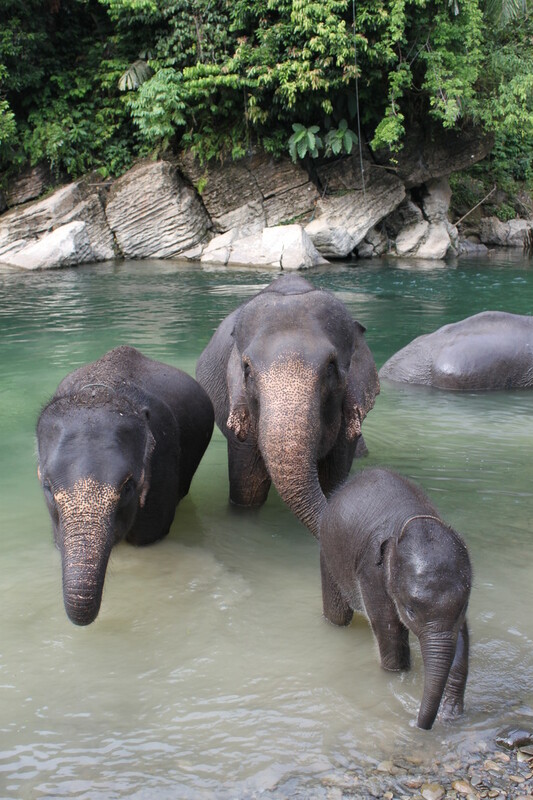 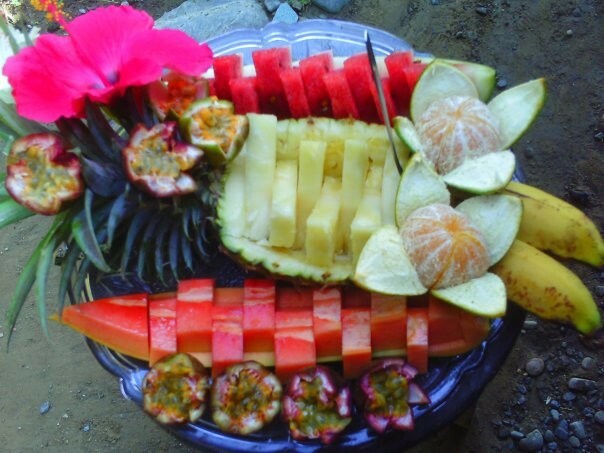 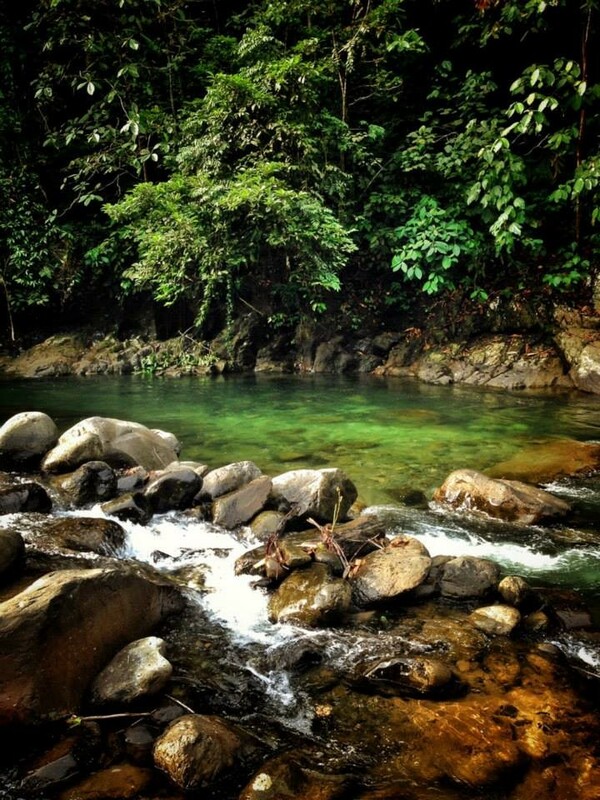 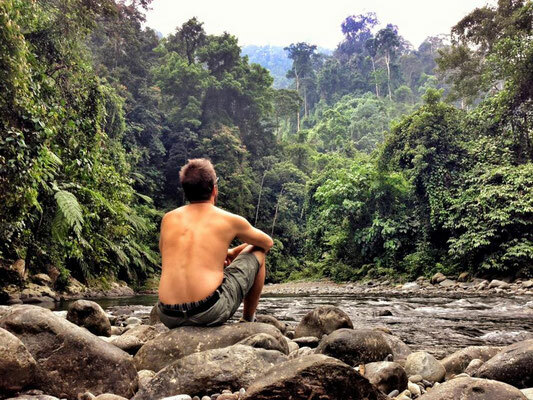 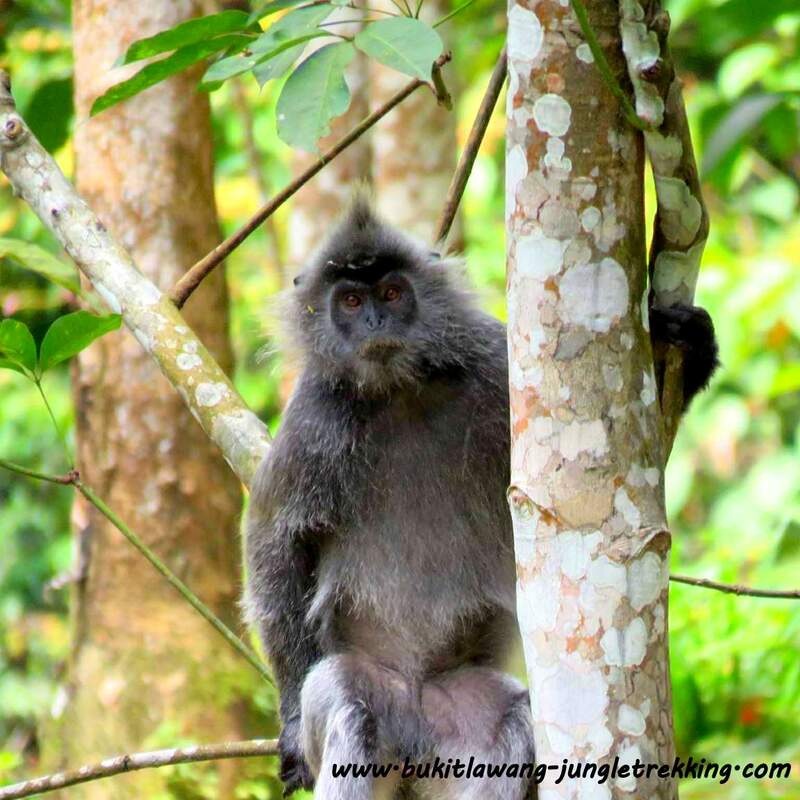 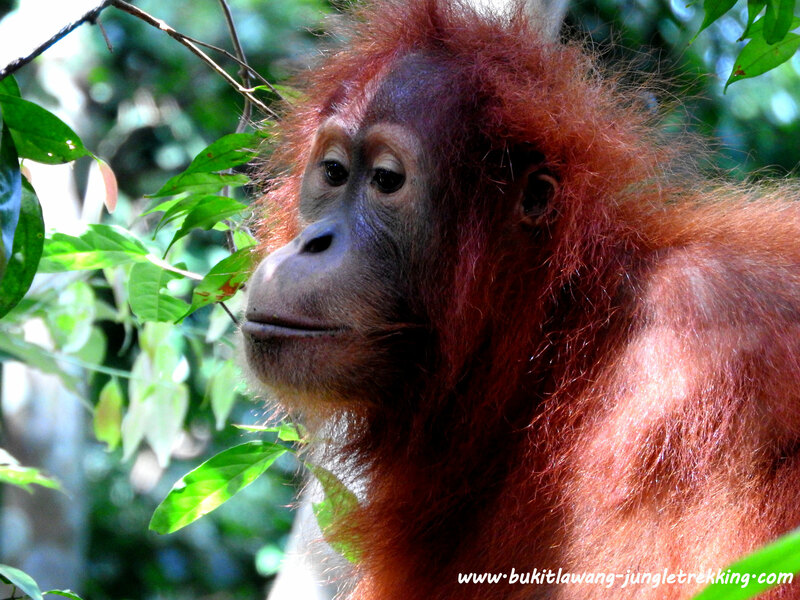 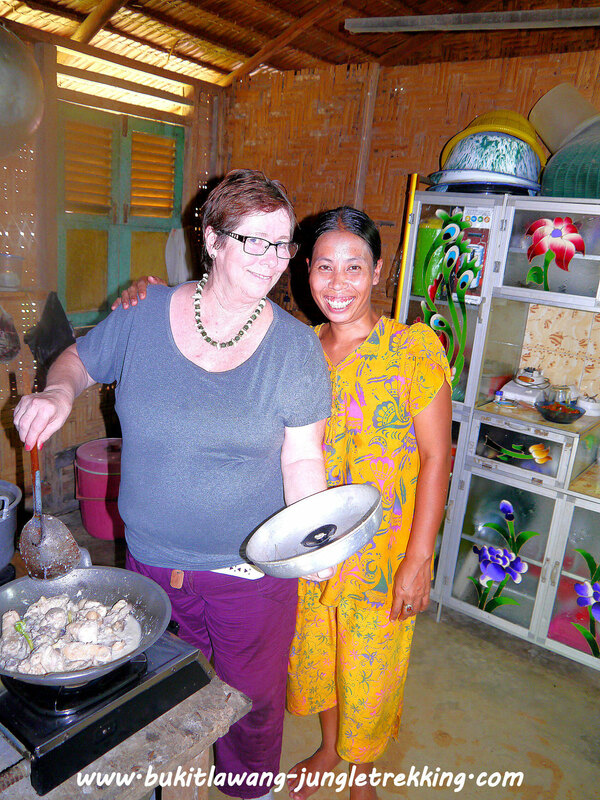 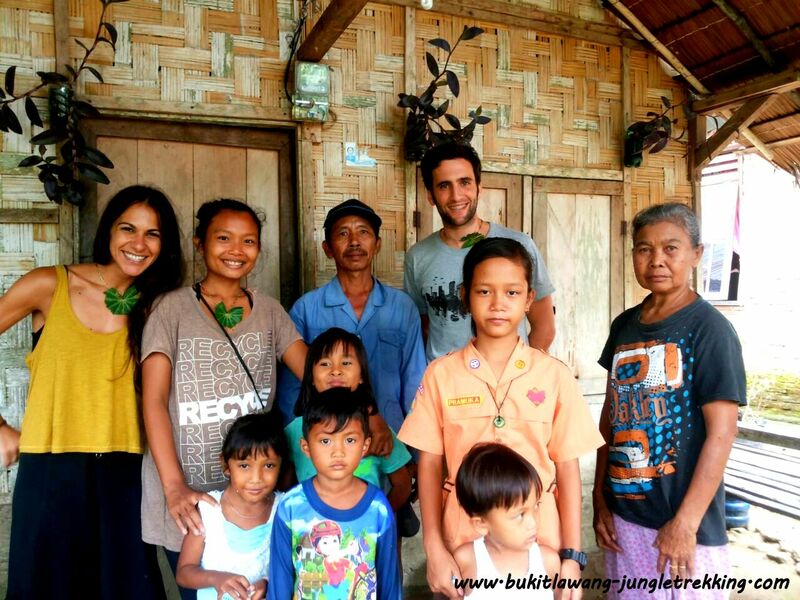 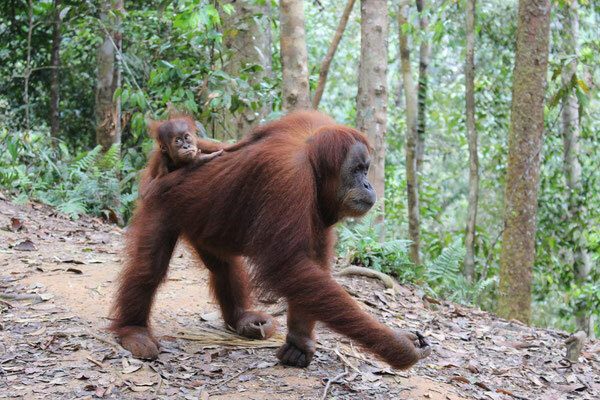 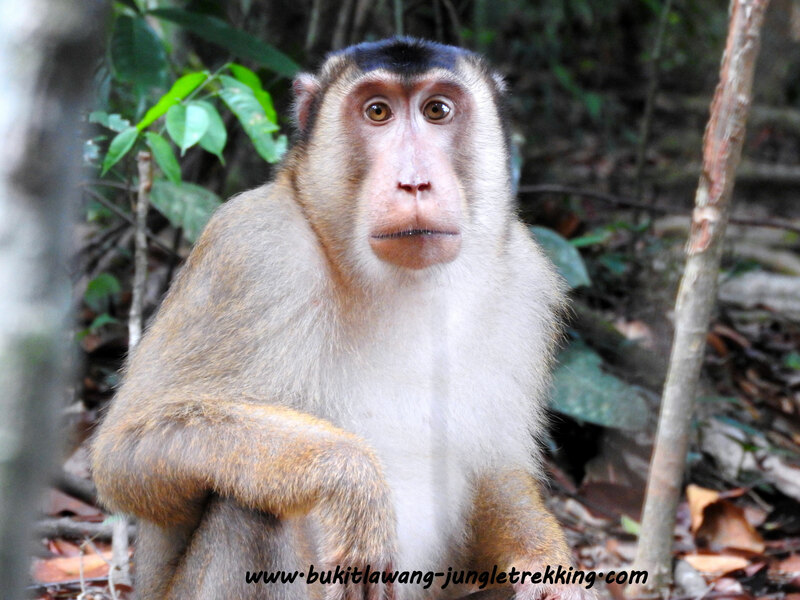 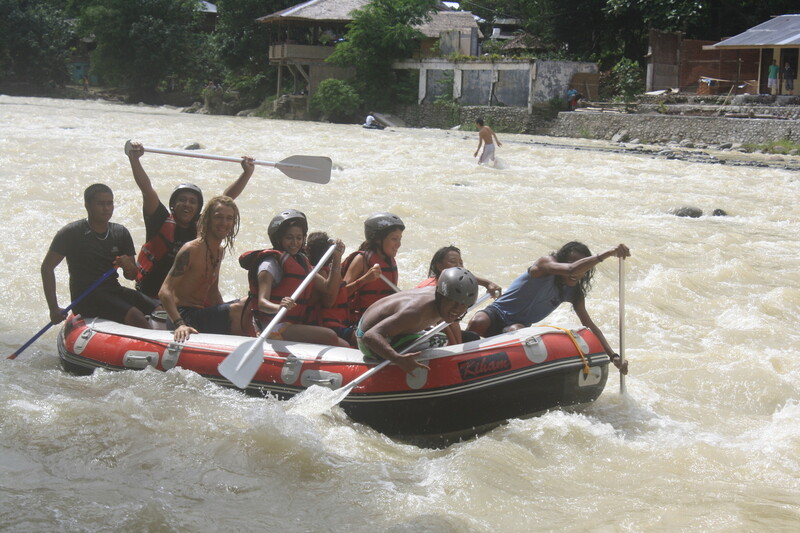 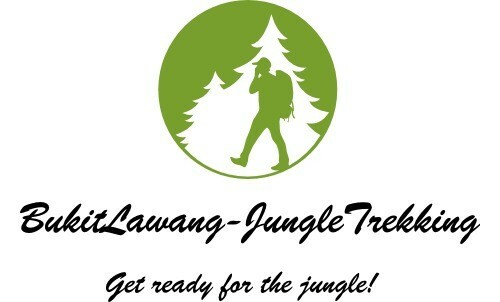 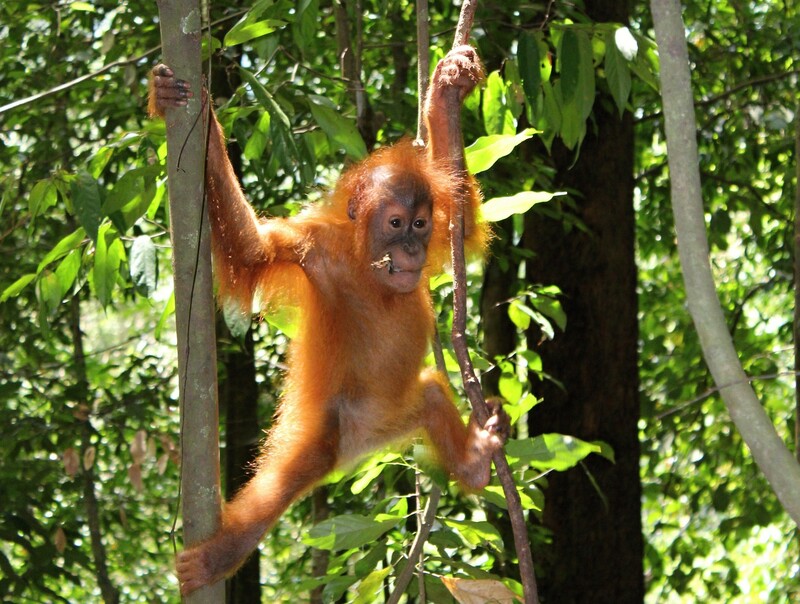 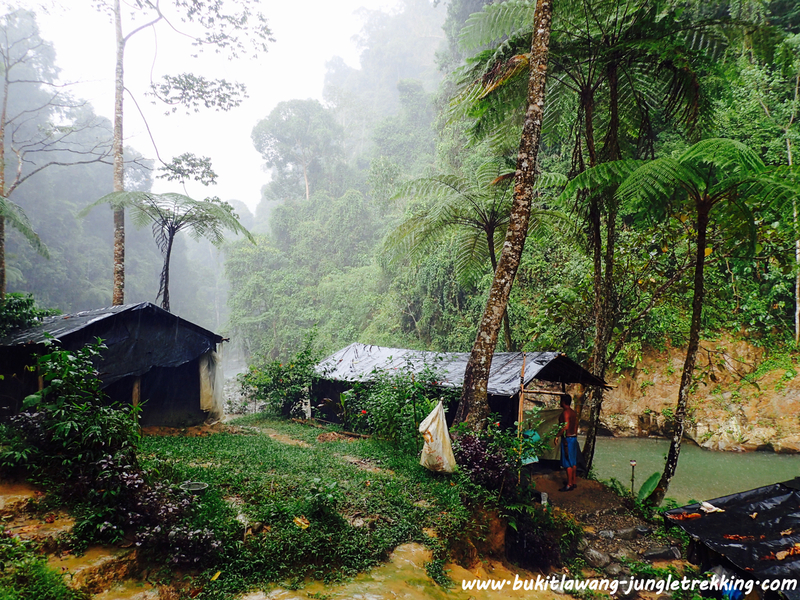 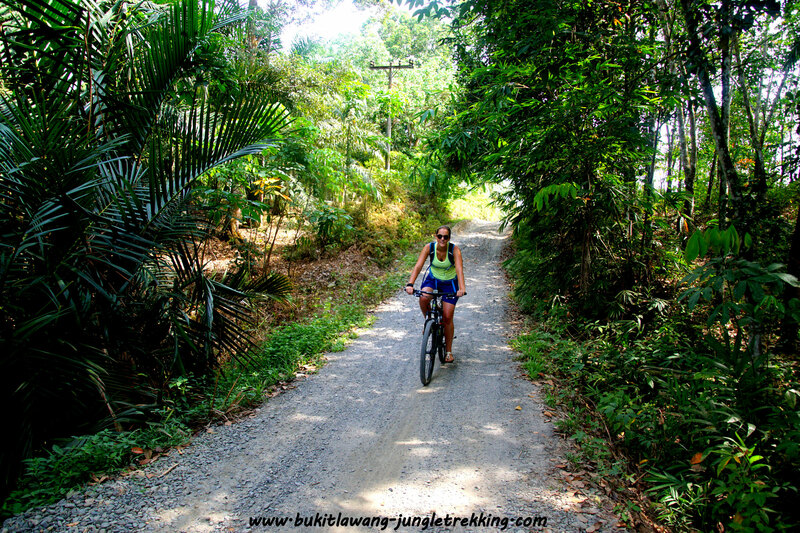 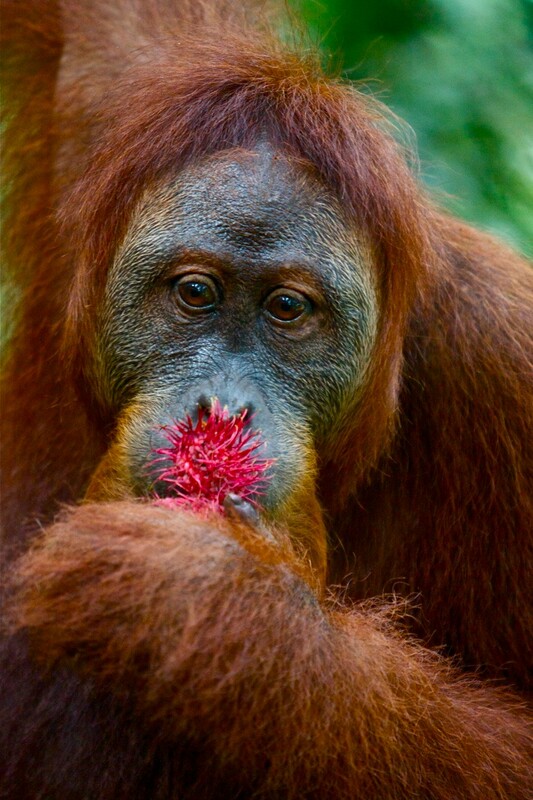 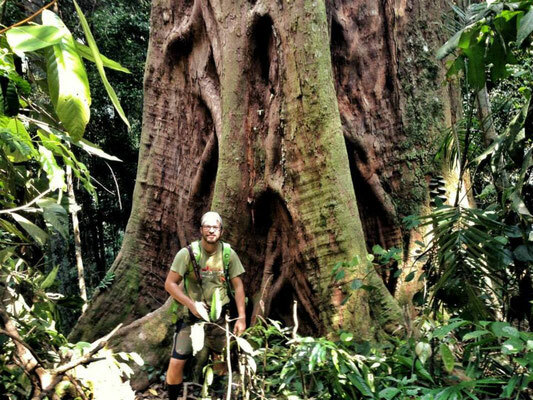 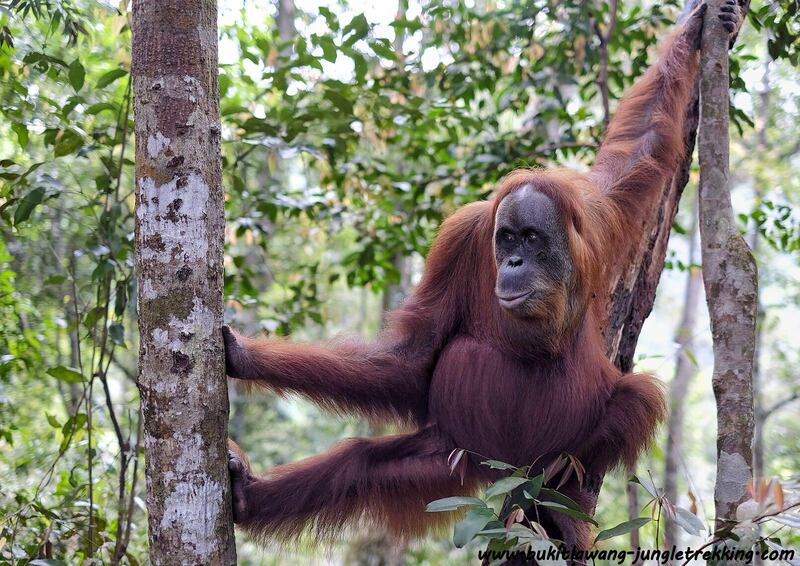 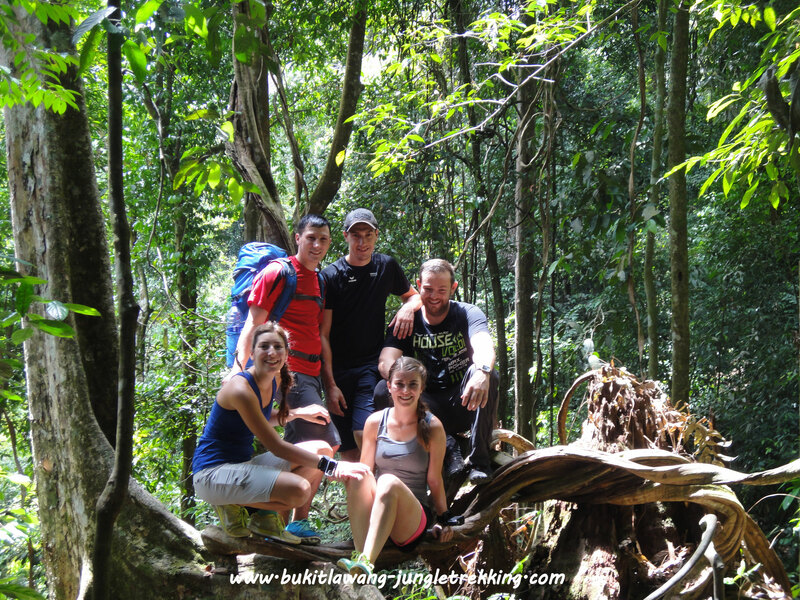 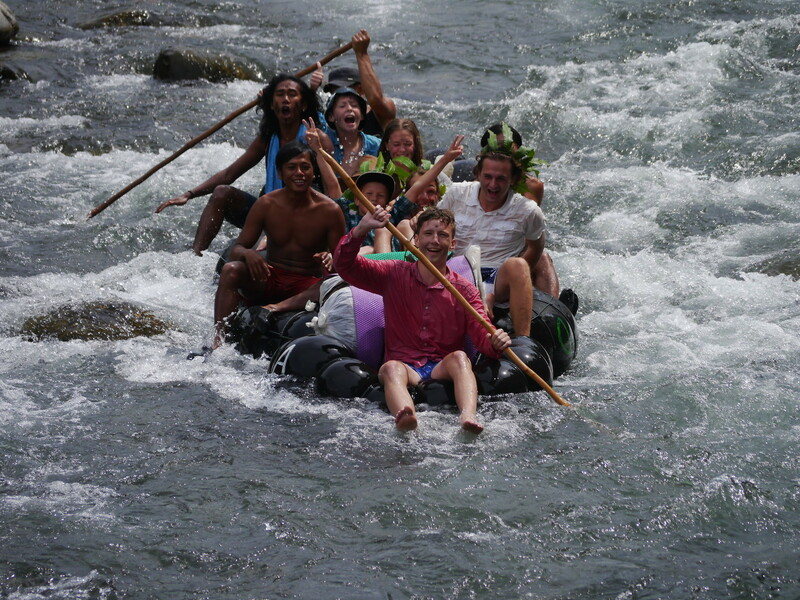 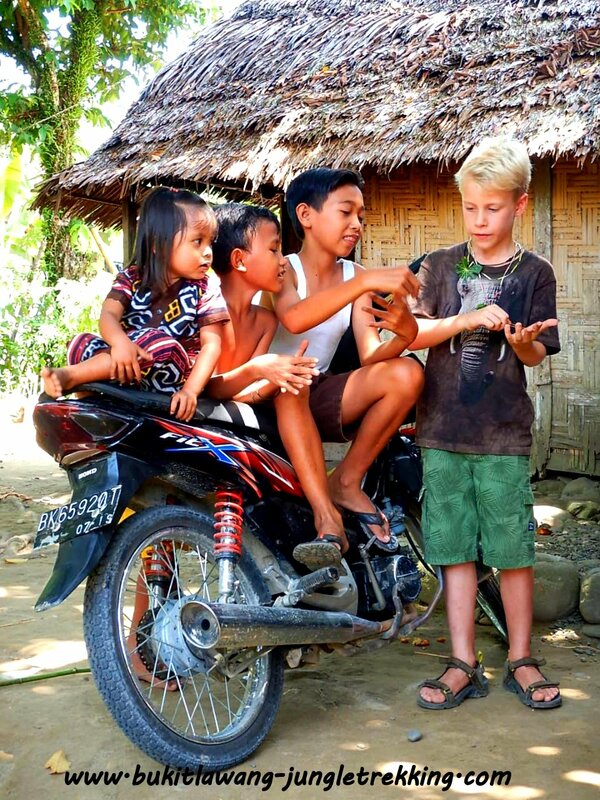 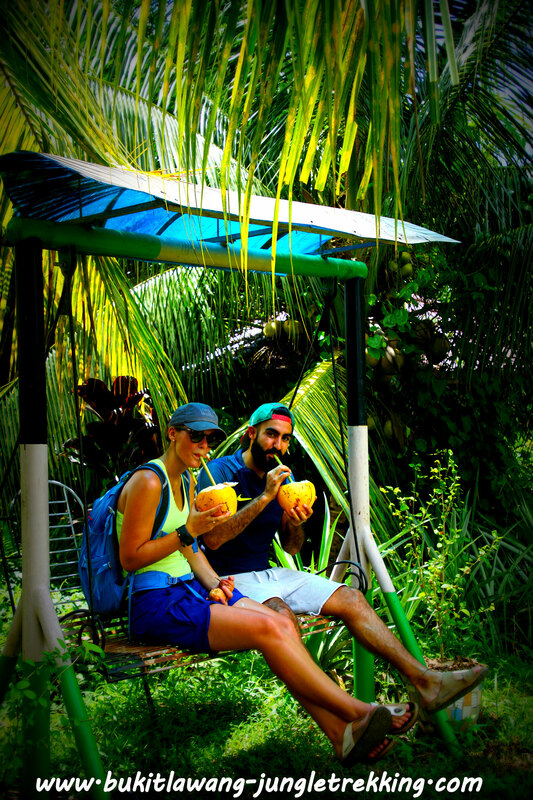 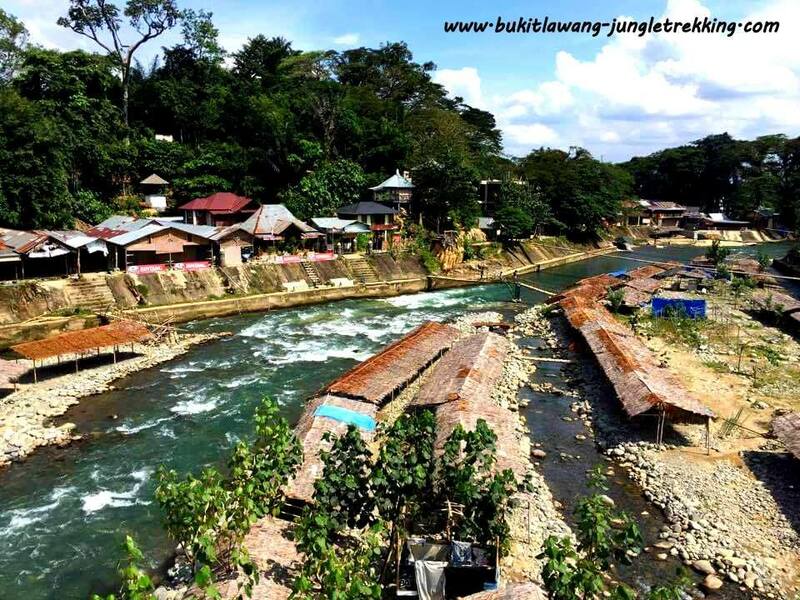 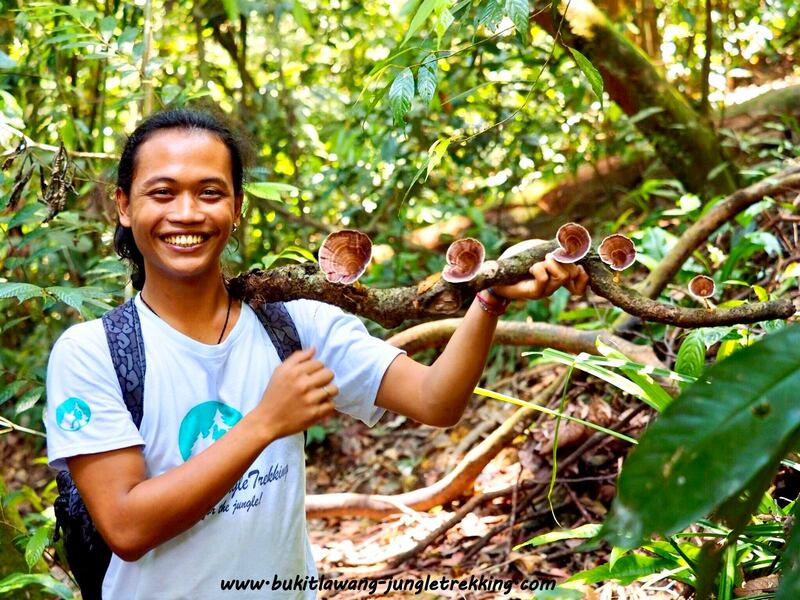 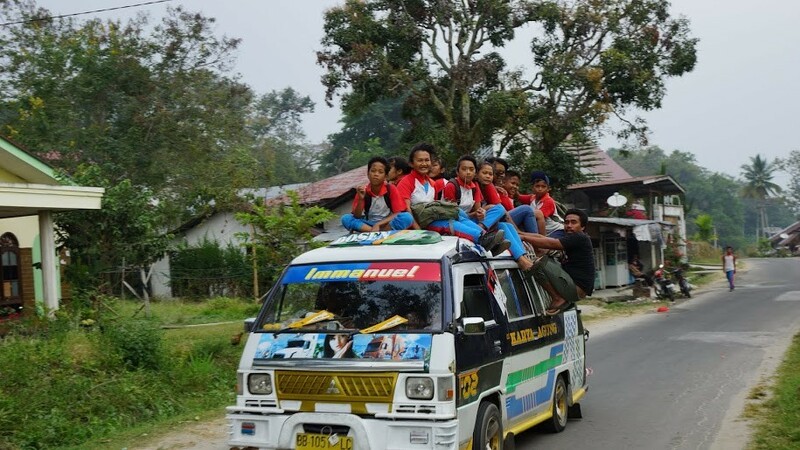 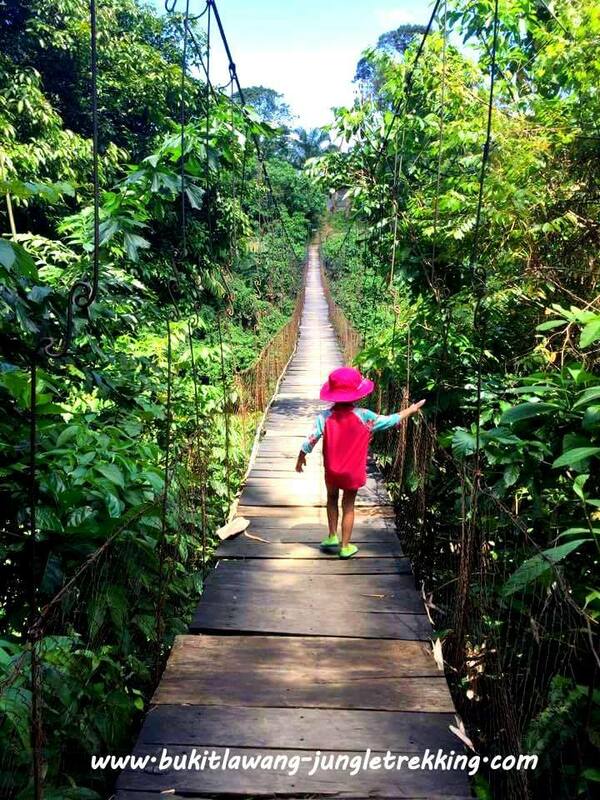 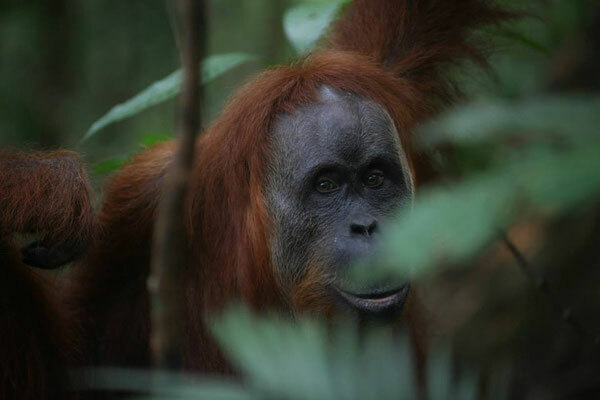 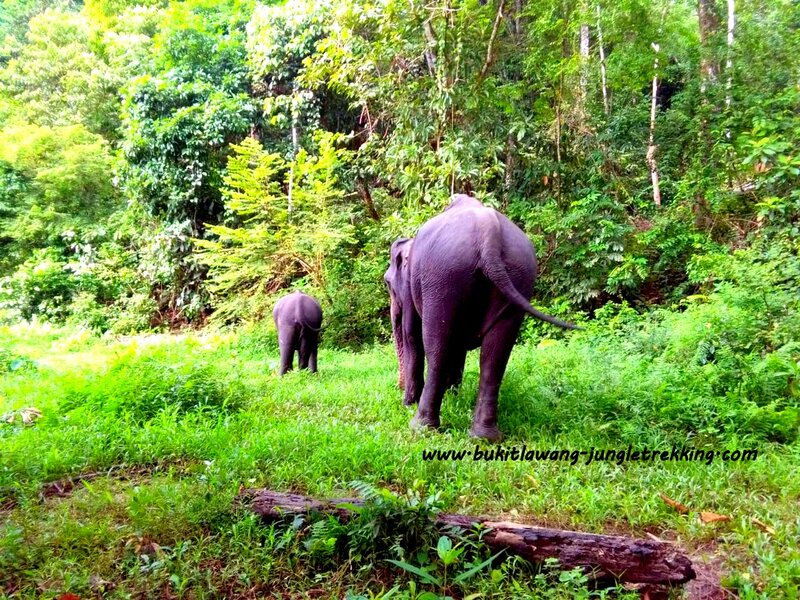 TOUR 2 - go deeper into the jungle - Jungle Trekking Tours in Bukit Lawang,Sumatra! 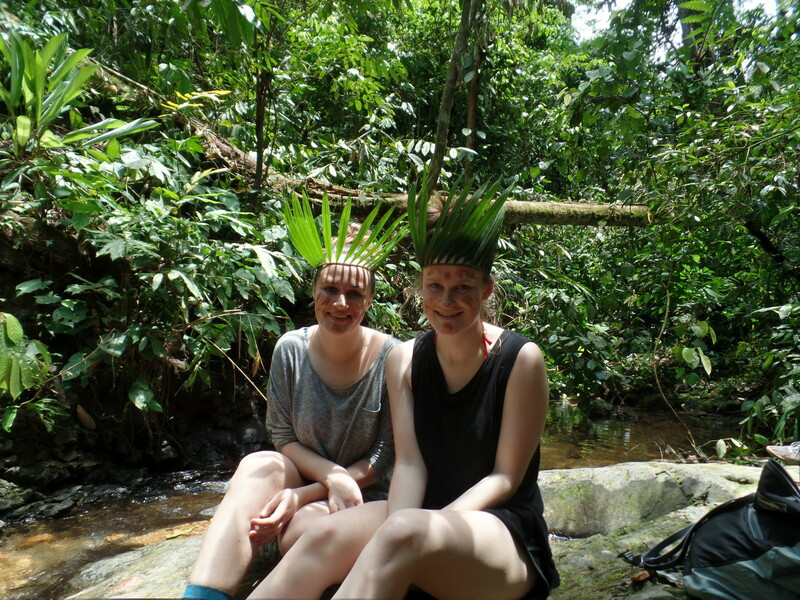 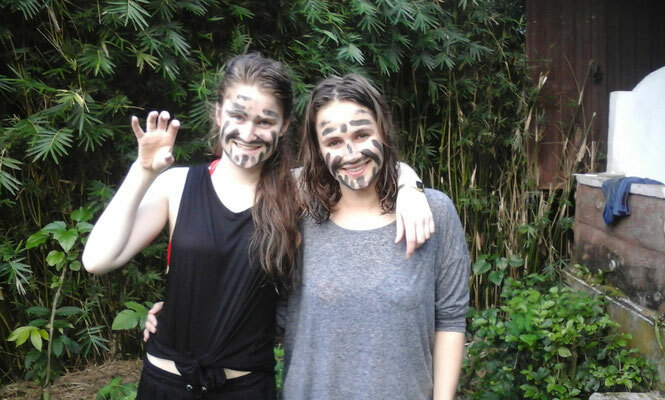 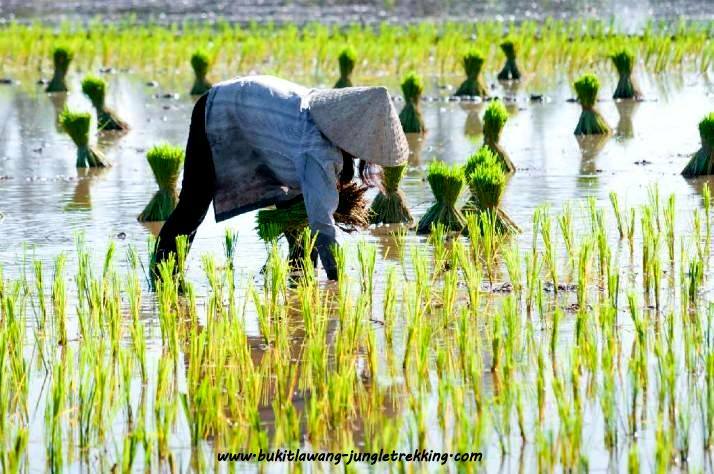 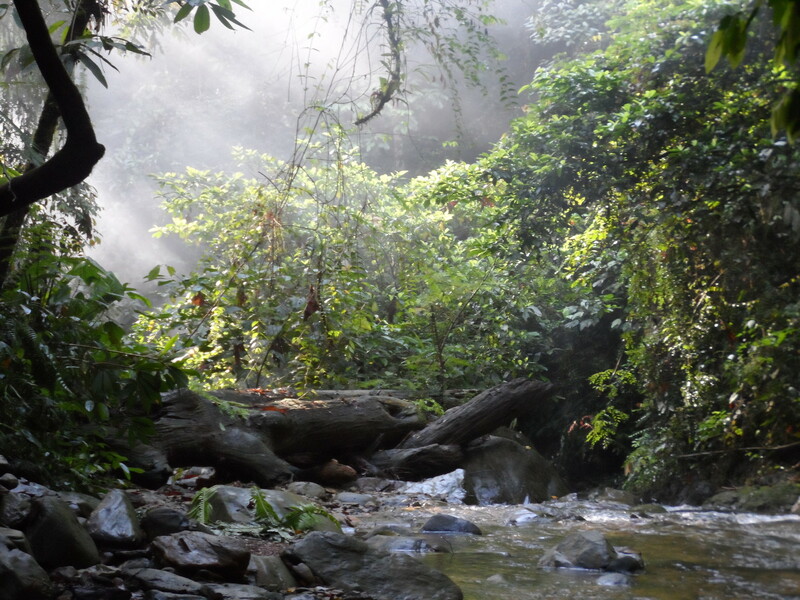 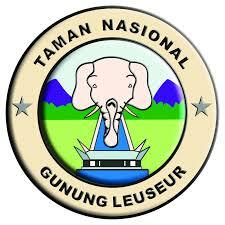 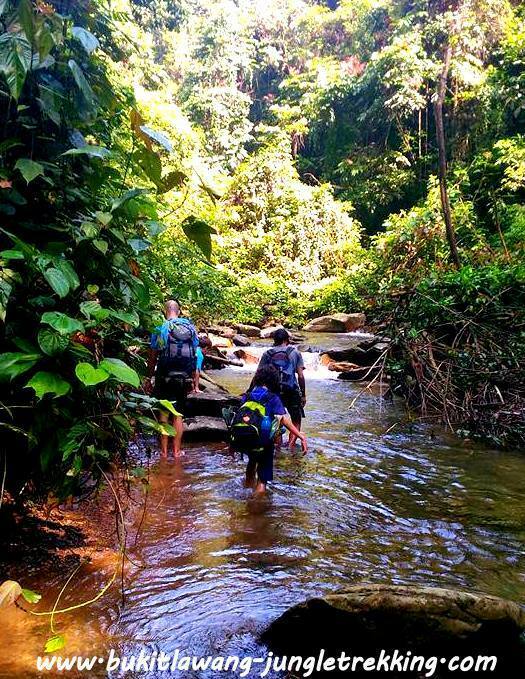 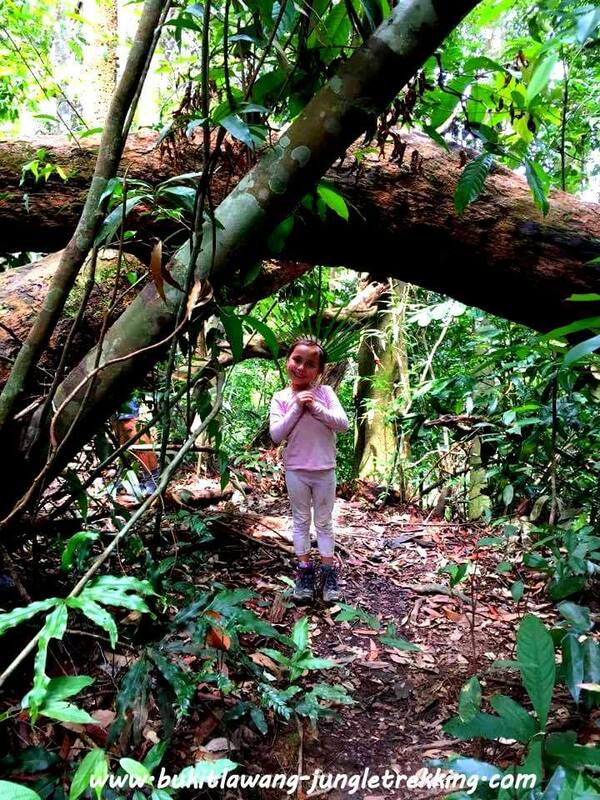 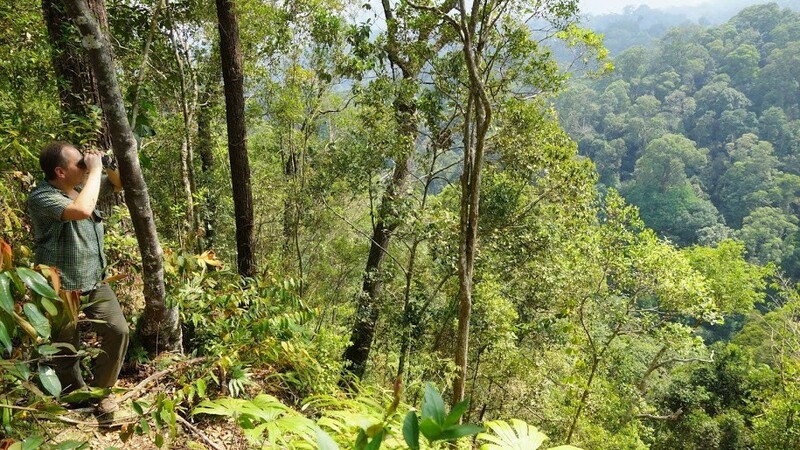 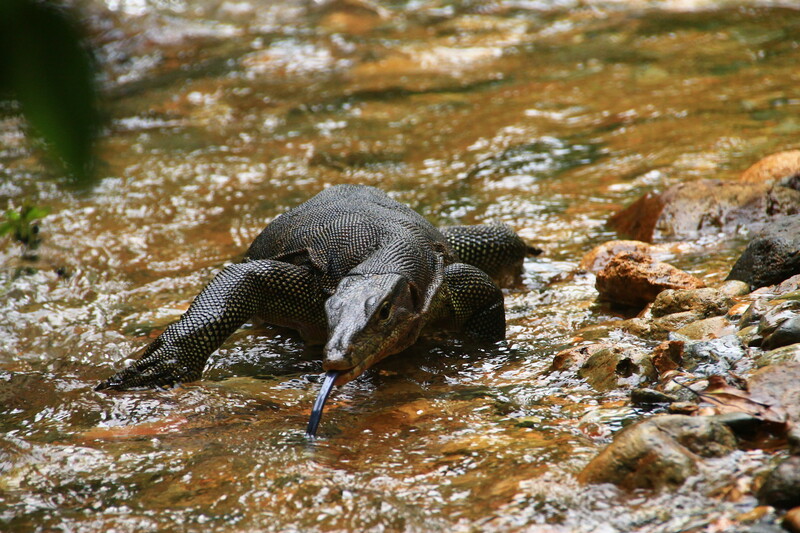 During this 6 hours jungle trekking tour you will go deeper into the jungle. 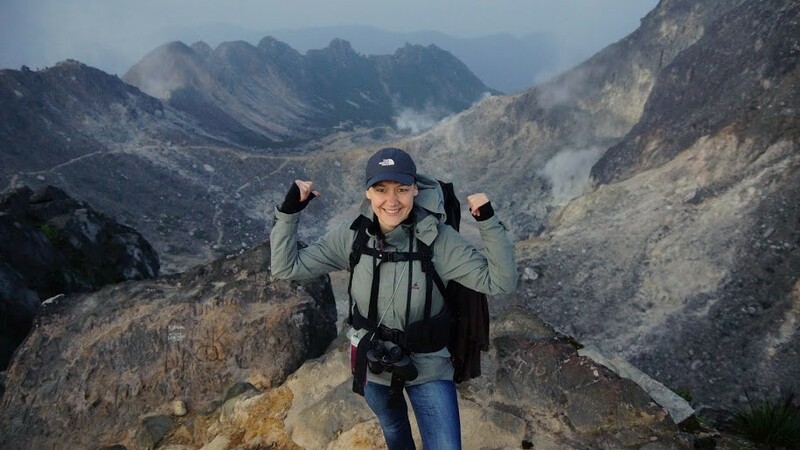 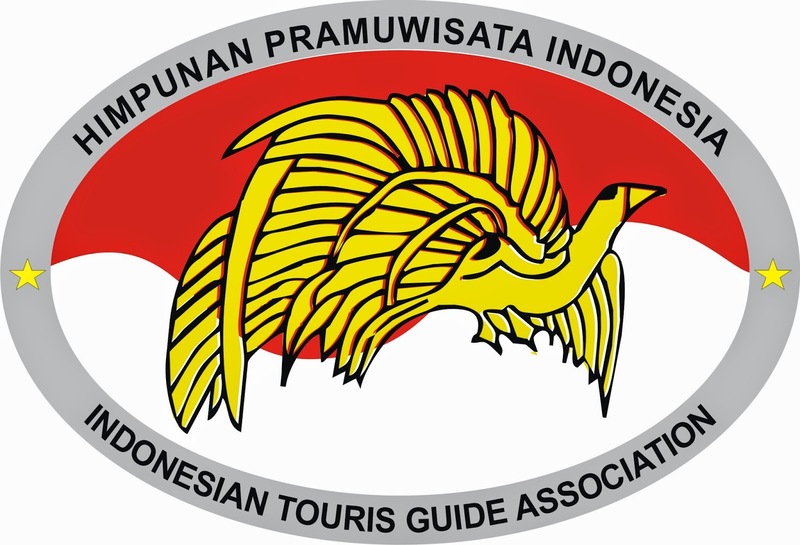 You will get fantastic impressions of the dense tropical rainforest of the Gunung Leuser National Park whilst hiking up and down the jungle hills. 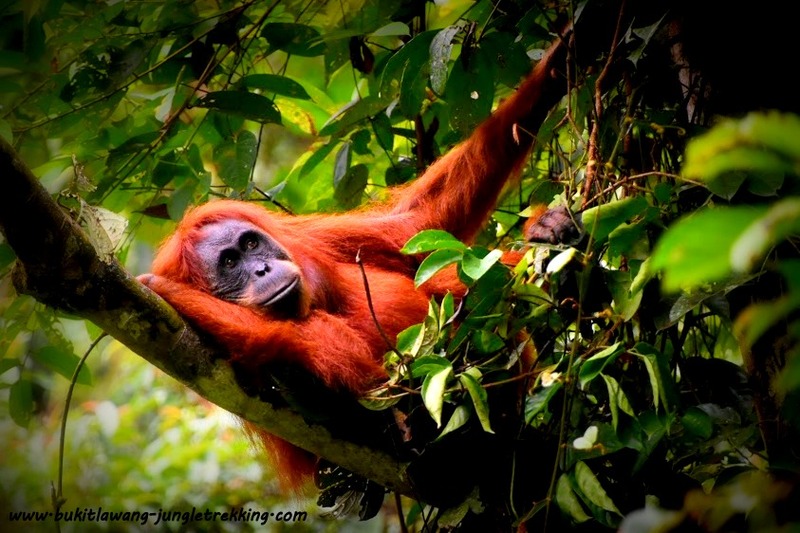 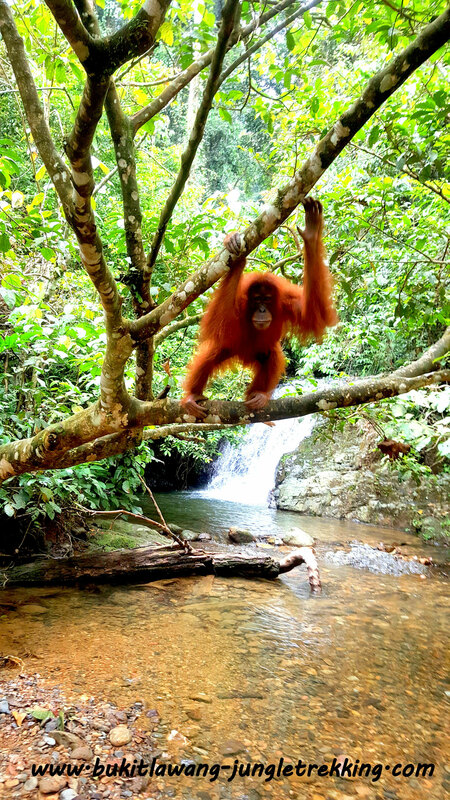 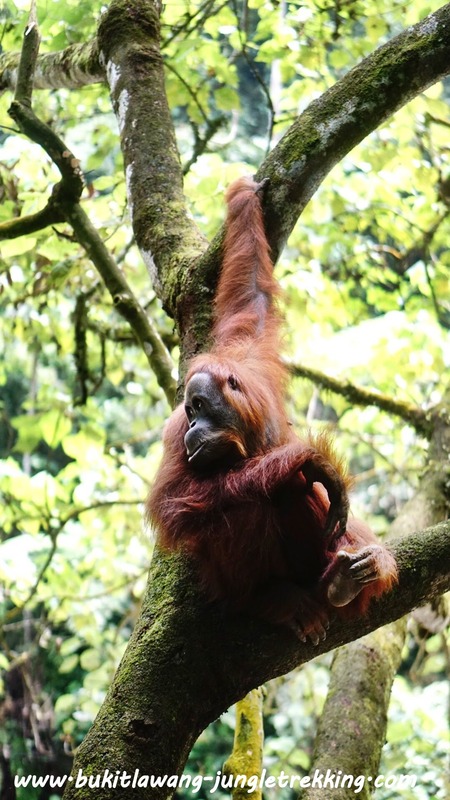 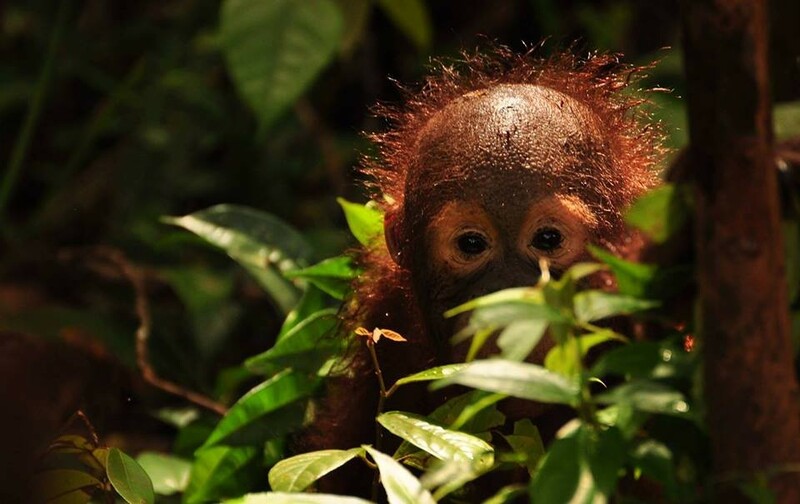 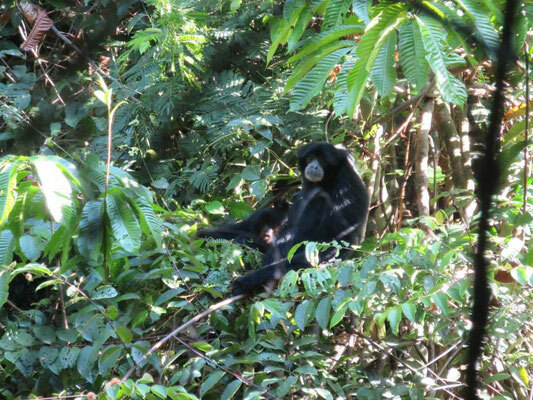 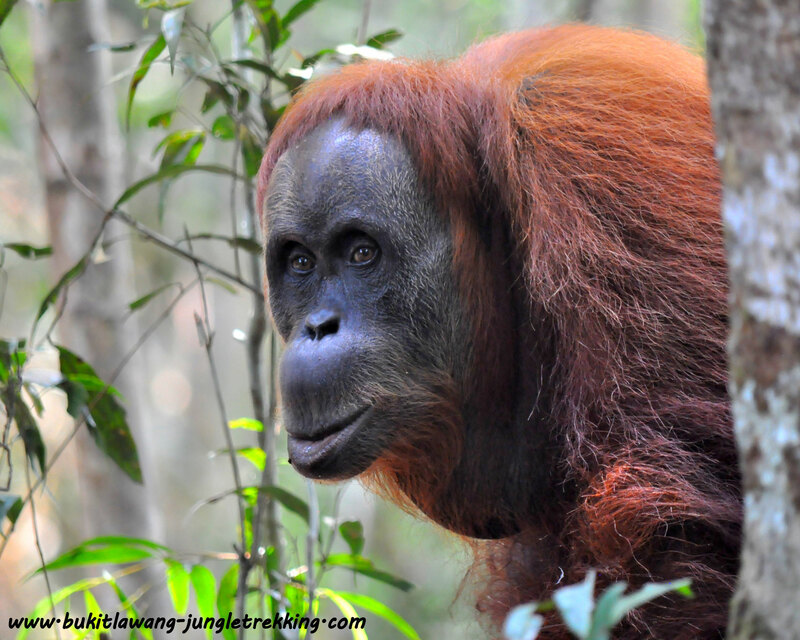 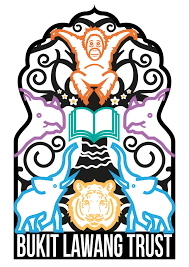 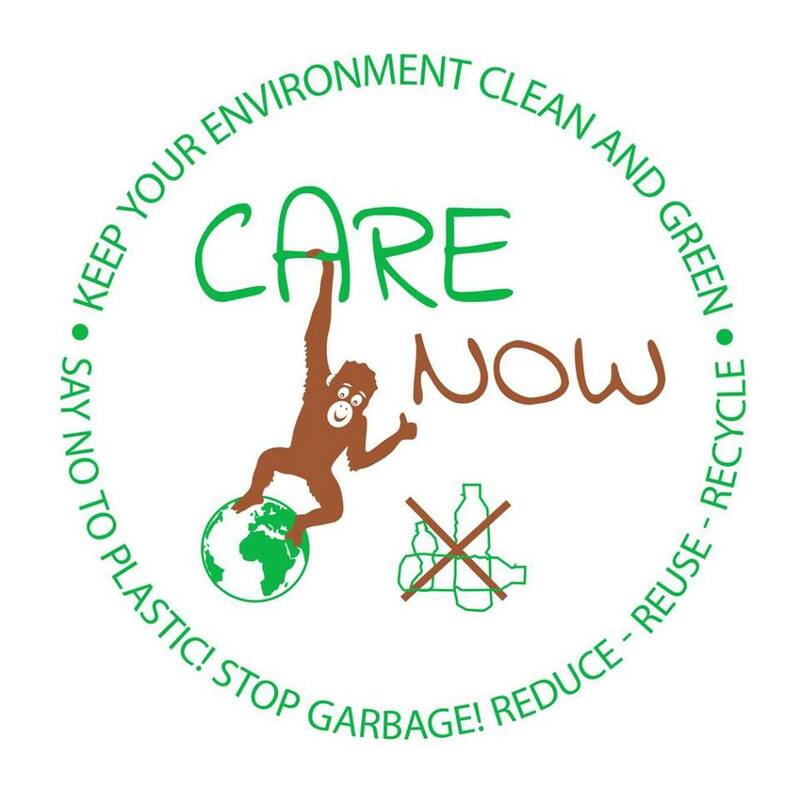 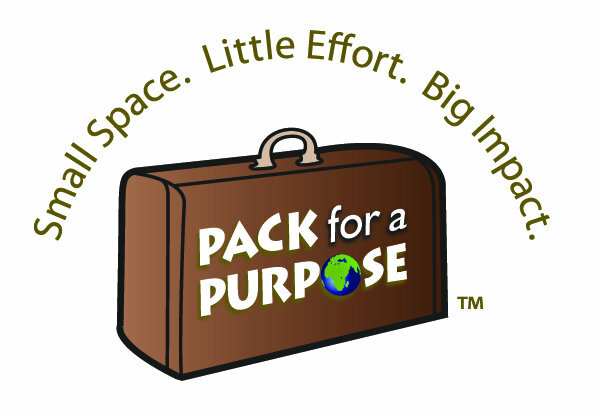 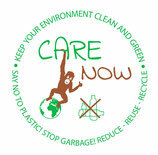 You will have a bigger chance to see wild orangutans and lost of other animals like gibbons,Thomas Leaf monkeys,pigtail macaques,flying squirrels,sumatran peacocks,hornbills, in their natural habitat. 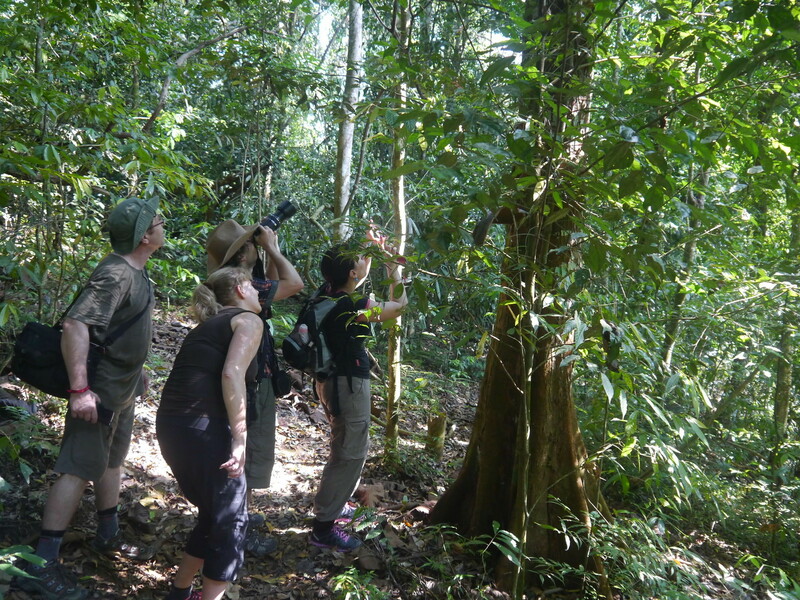 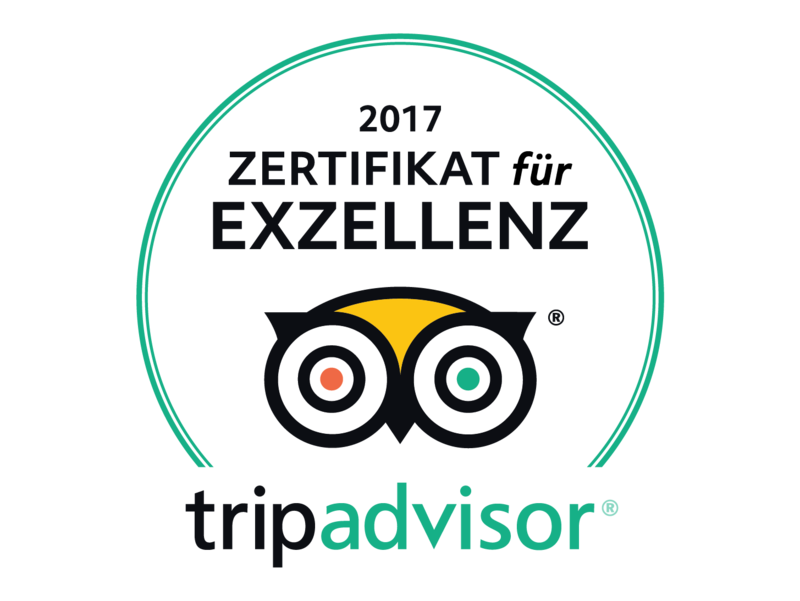 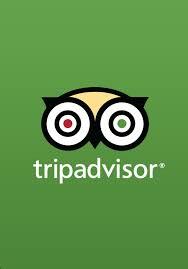 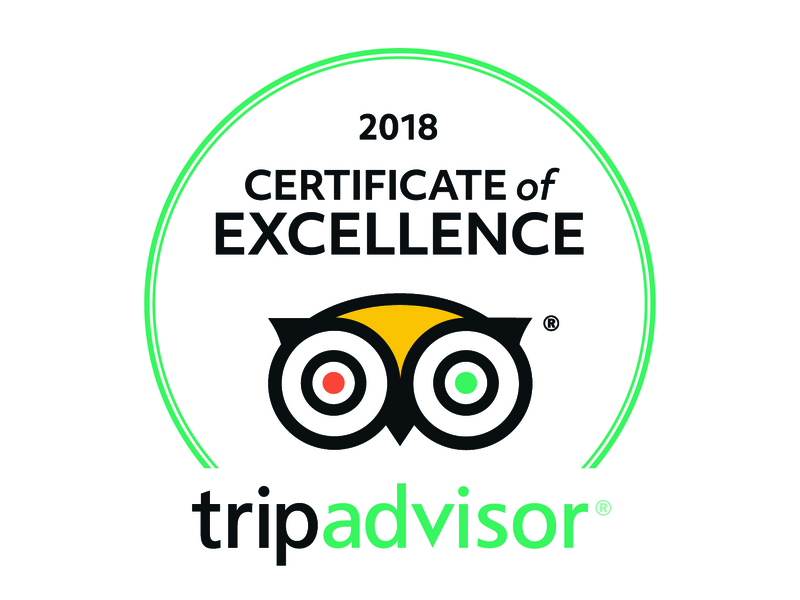 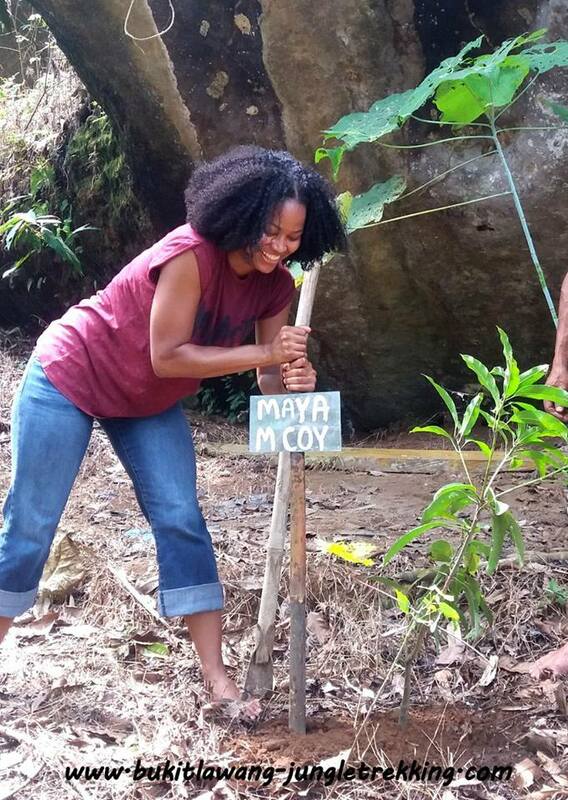 Whilst walking through the jungle,our well experienced guide will explain you many things about the rainforest and the wildlife in the jungle. 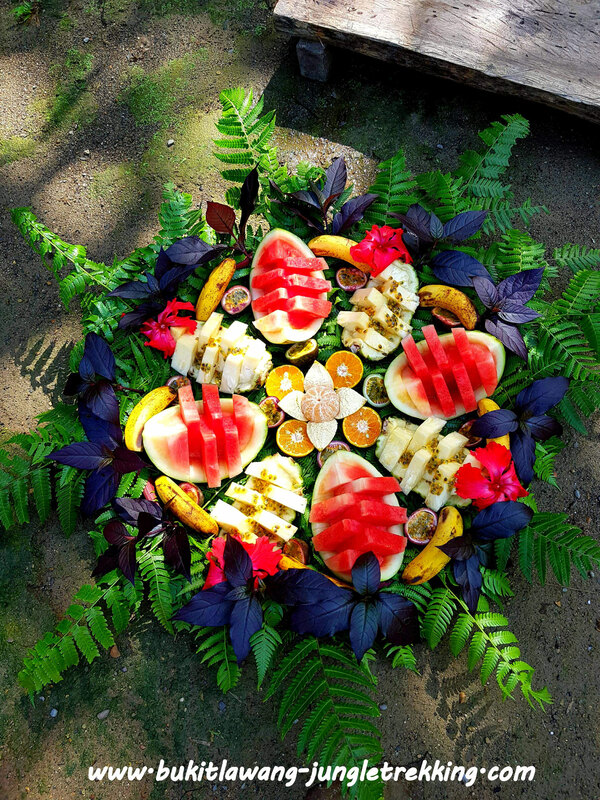 And he will show you many different kind of plants and flowers. 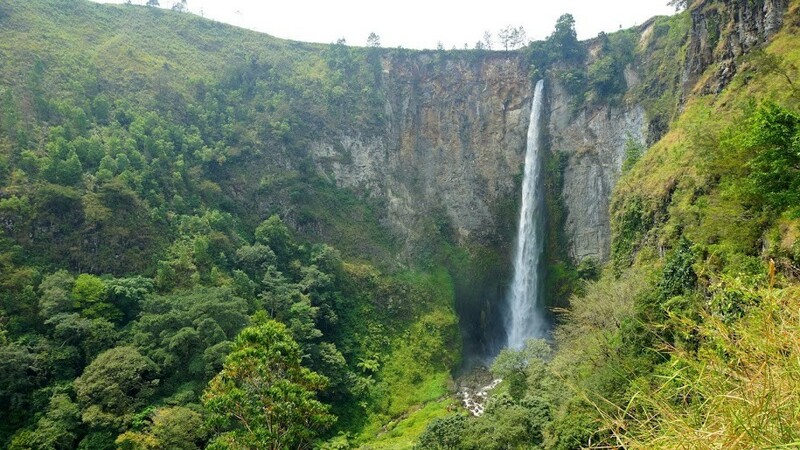 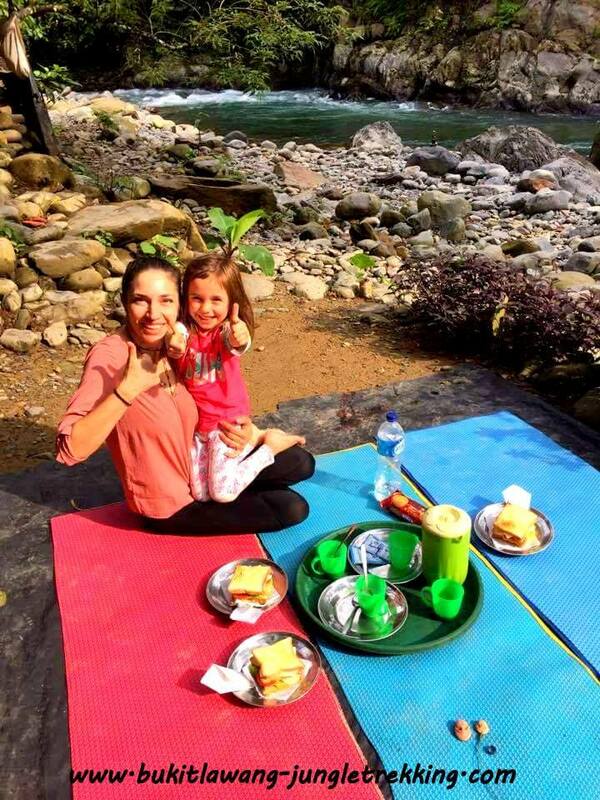 During lunch and snack breaks,you will have time to take rest and relax close to rivers,waterfalls and amazing natural spots. 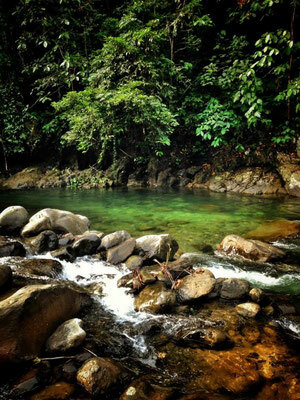 You can go swimming,refresh yourself and enjoying unforgettable scenic viewpoints overlooking the whole valley of the Bahorok River.